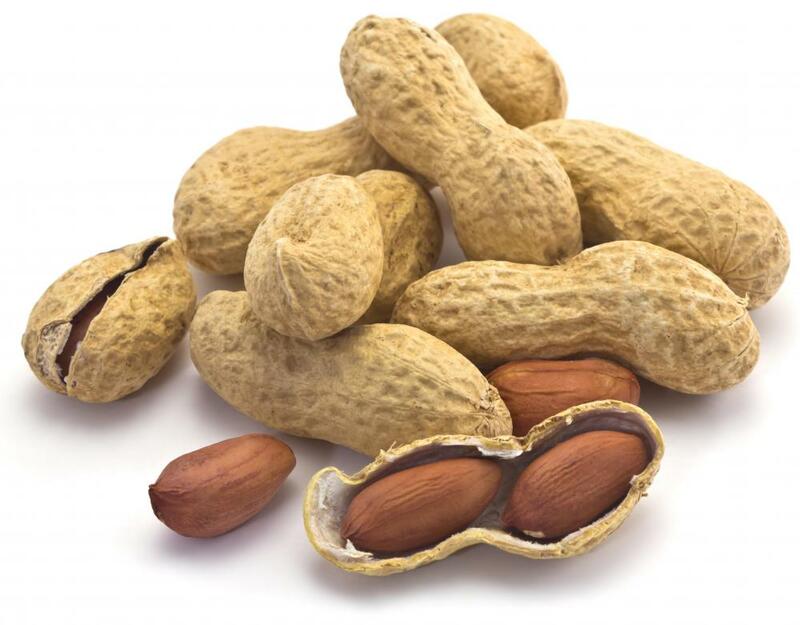 Peanuts are one of the most common food allergies. Allergies to dairy products are common. Allergies to tree nuts have risen in recent years. Swelling of the airway, which hinders breathing, can result from a food allergy. Itching of the face, mouth, neck and throat are common symptoms of a food allergy. Severe food allergy reactions can cause anaphylaxis. 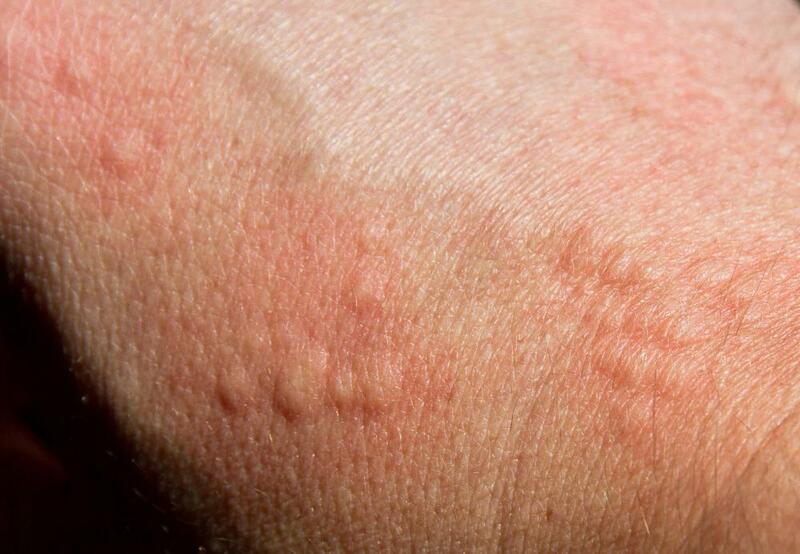 A topical cream can be applied to alleviate the symptoms of hives. 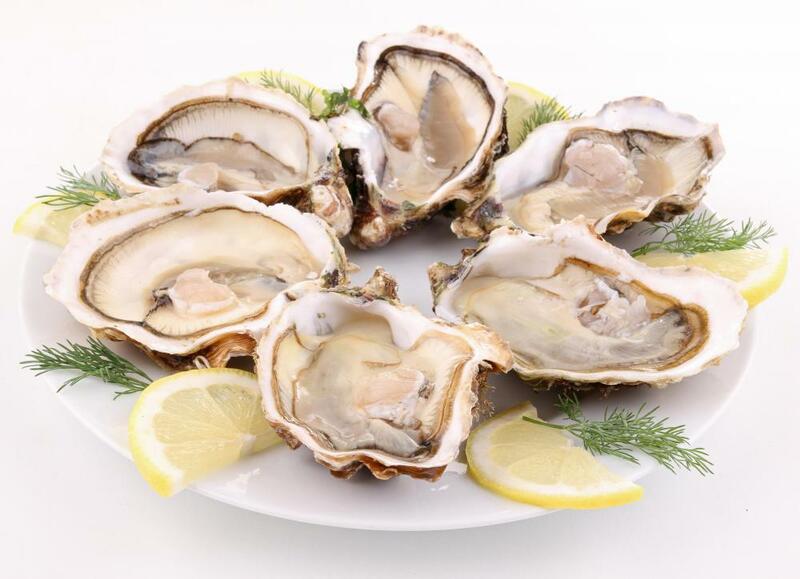 Allergies to shellfish, like oysters, are common. Food allergy is a fairly common problem that can have very serious consequences. It is an allergic response to various foods. 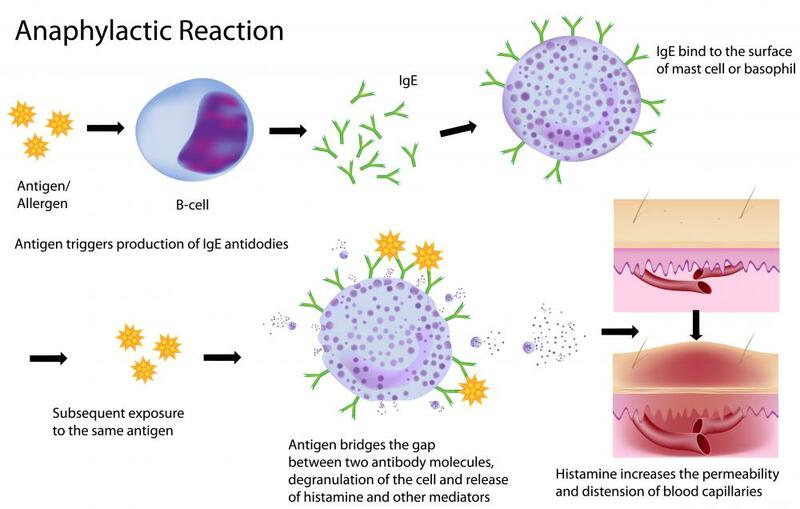 In other words, when foods a person is allergic to are consumed, the body’s immune system reacts to them. This can be a minor and uncomfortable reaction, with things like rash, runny nose, and congestion, in addition to stomach upset, or it can be severe. Some people with food allergies will go into anaphylactic shock if they ingest even trace amounts of foods to which they are allergic. 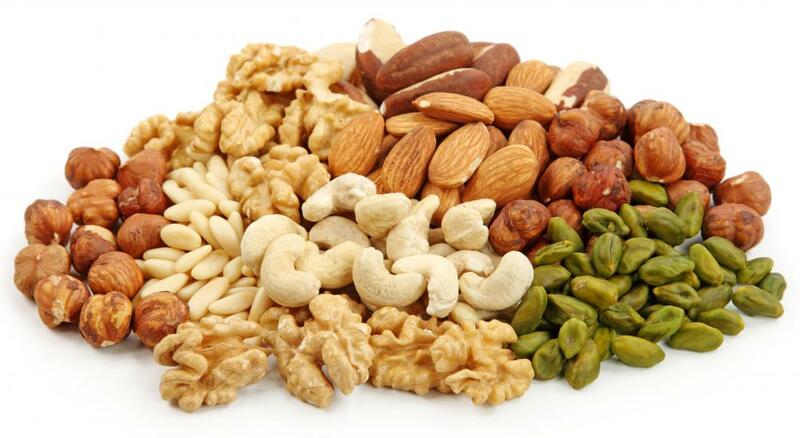 There are several foods that people are most likely to have an allergic response to, and these include peanuts, nuts, shellfish, eggs and dairy. Many people may have sensitivities to foods like dairy, which means they typically get terribly upset stomachs if they eat dairy. 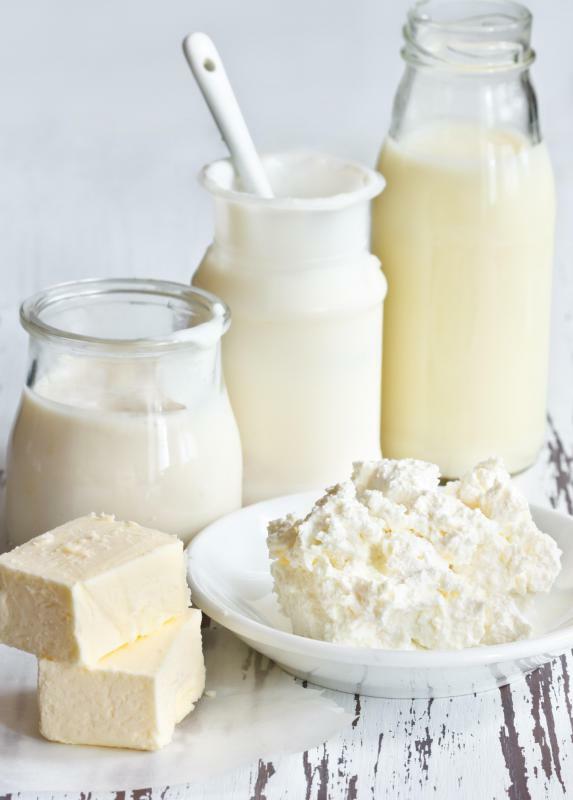 This is not an allergic response, but the body’s way of trying to digest lactose, the sugar in milk, while lacking the appropriate enzyme (lactase) to do so. Lots of people have trouble digesting milk, but true allergy to dairy is an immune response to milk’s proteins. The symptoms of a food allergy can be as described above and in addition some people have hives, tingling mouth, asthma, and they might feel dizzy or faint. The tongue and lips can get swollen. In severe reactions, anaphylaxis occurs, and this can cause the airways to tighten so much that breathing is impaired. As part of anaphylactic shock occurring from food allergy, dangerous changes in blood pressure and heart rhythm may occur, and people may faint and be impossible to rouse. These symptoms are medically urgent, but any time symptoms of a food allergy arise, it may be important to get medical care so that anaphylaxis doesn’t occur. People who have had anaphylactic shock reactions in the past usually need to carry injectable epinephrine since this can stop the reaction from occurring. It’s unfortunately fairly easy to have an accidental exposure to a food to which someone is allergic. Peanuts, for example may be used in plants that make other foods and contamination can occur. Poorly washed plates that have contained shellfish or other potential allergens may bring on an allergic reactions. Sometimes foods prepared in restaurants will accidentally contain an ingredient to which a person is allergic. People do need to be proactive if they have dangerous food allergies and ask restaurants or even friends whether a dish prepared might contain allergy-provoking foods. Most are not offended by this. No sane person would want to harm someone else by serving him or her foods that can create life-threatening illness. This proactive stance may be more difficult to maintain for school-aged kids, who might be inclined to share foods. Parents can help by informing schools about their kids’ food allergies, and providing them with alternative snacks or treats for any school celebrations. What are the Different Types of Allergy Testing?